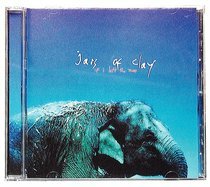 Jars of Clay are known for their innocence, creativity, and honesty. On this fantastic CD, their distinctive style shines through - a rare blend of innovation, artistry, ministry and simple, good-natured fun. About "If I Left the Zoo"